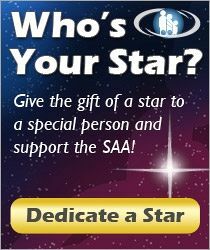 Congratulations to the following teachers who received SAA Scholarships during the past year. Wendy Clymer (CA)—Peter Zaret and Sons Violins Inc.
Daniel Gee (NY)—J. D’Addario & Co. Inc.
Leah Heard (WA)—CodaBow International Ltd.
Stephanie Teply (TX)—Thomastik-Infeld/Connolly & Co. Thanks to the teacher volunteers who served on our Scholarship Committees: Barbara Barber, Linda Judiesch, Hikari Nakamura, Kate Dykstra, Pam Weest-Carrasco, Christie Felsing, Beverly Fest, Ralph Harrel and Andrea Cannon. Previously printed in American Suzuki Journal 36.1. Reprinted with permission. 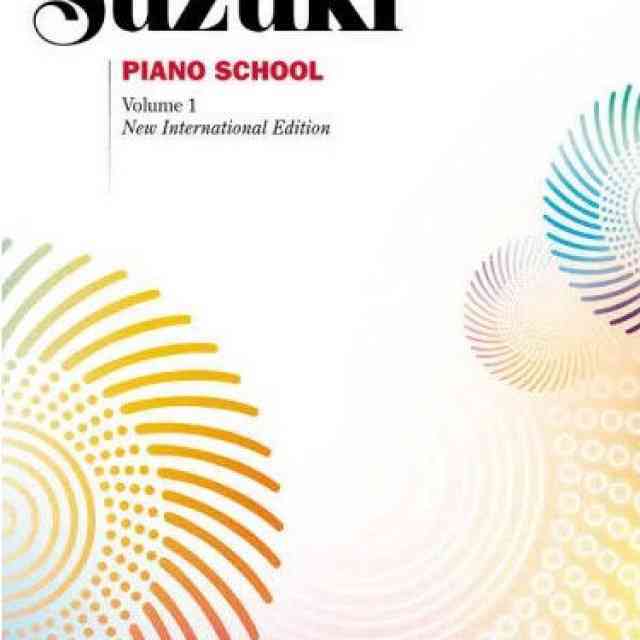 Copyright © 2007 Suzuki Association of the Americas, Inc.